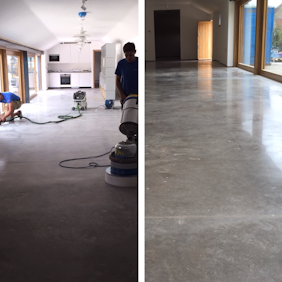 Get in touch regarding our internal floor restoration service if you have a commercial property that has tired looking natural stone, wood, concrete or even man made tiles. CleanAndSealUK floor restoration experts can bring to life any type of commercial property internal floor for you once again. Contact the experts in the cleaning and restoration of all kinds of building facades. 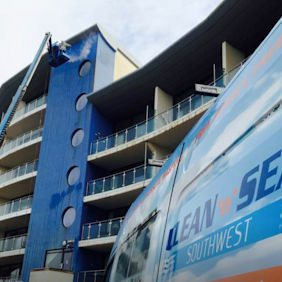 CleanAndSealUK offers bespoke external building cleaning solutions for all façade types including natural stone, render, brick, concrete and cladding. With 15 years of experience we can help you make your building live again. Enquire about our exterior surface restoration services for all types of commercial properties. CleanAndSealUK offer tailor made cleaning solutions for all types of external areas including driveways, paths, decking, roofs and walls, we can help you bring your exterior surfaces back to life. 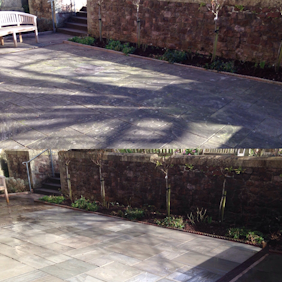 Clean ‘n’ Seal UK Can Bring All Your Commercial Hard Surfaces Back to Life. Our nationwide team of Premier commercial cleaning experts can restore and maintain all types of building facades plus all internal and external hard surfaces. 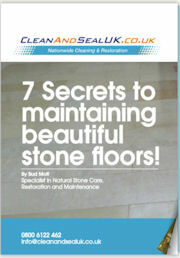 CleanAndSealUK are the one stop shop for all your commercial cleaning requirments.